Our Hand Bouquets are collection of flowers in a creative arrangement. 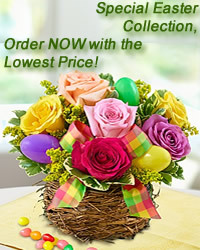 There are different kinds including nosegay, hand-tied, and cascading bouquets. Flower bouquets are often given for special occasions such as birthdays or anniversaries as well as for weddings!